Stretching Tendons And Bones Thirteen Postures (Chen Jin Ba Gu Shi San Shi) is a form for stretching practice. can help people to relax, recover, and reduce the chance for injury. It is very important for stretching practice. People always said: if you just practice stretch but not swing legs, you are a rash guy. Zhang Yulian when he was 13. In YCGFA-NAH, we teach this form. old. When he joined Master Zhang's group, many young kids were in it. forms, and Gou, Jue, Tang, Dei - four kinds of special weapons. benefit for his whole lift. In YCGFA-NAH, we teach Ten Section Kicking Skills of Tantui. It is the most important part of Tantui style. 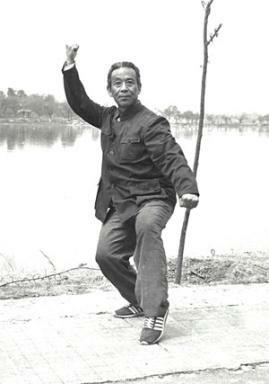 two kind of Zhanzhuang practice. 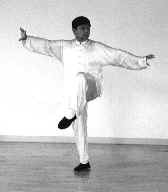 One is Jing Zhuang where the practitioner holds the same position until done. holds the same position for of most the time but can do some simple and slow movements during that time. 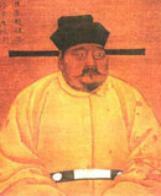 the Zhao Dynasty changed to the Song Dynasty. are many different forms with this name making it impossible to know which one is the original. similar, so Chai Shou is included in the Duan Da. included. All thirty-two postures are linked to make a long form, but it can also be separated into eight sections. approach can help you master a long form easily and improve your understanding of fighting skills.